One of the biggest regrets I have is not taking proper care of my eyes when I was younger. I got my first pair of glasses at six, when I was still in Kindergarten! It wasn't such a big deal until I became a teenager and realize that most people deem girls with spectacles less pretty than those without. Luckily, I discovered contact lens! I was initially quite reluctant and afraid, but after much persuading, I finally tried on my first pair of contact lens at 17! 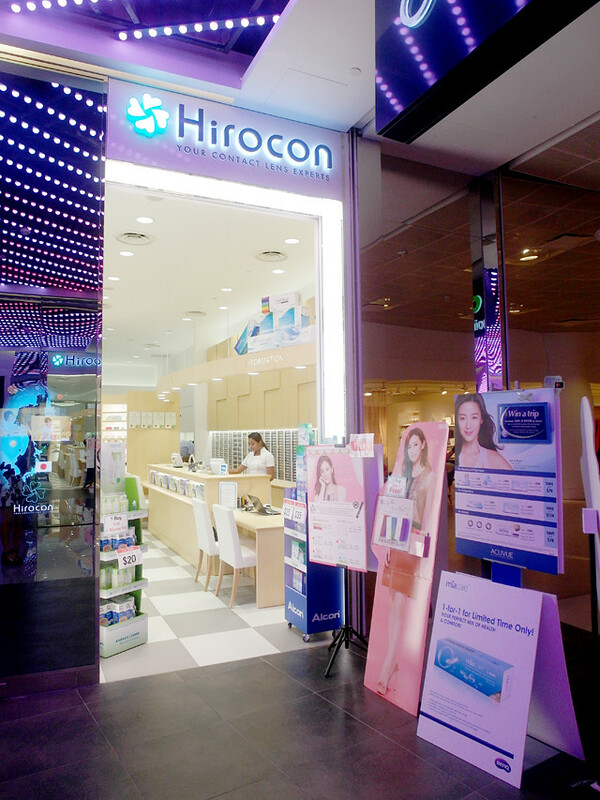 I was recently introduced to Hirocon, the first shop in Singapore that specializes in the sales of ONLY contact lens! 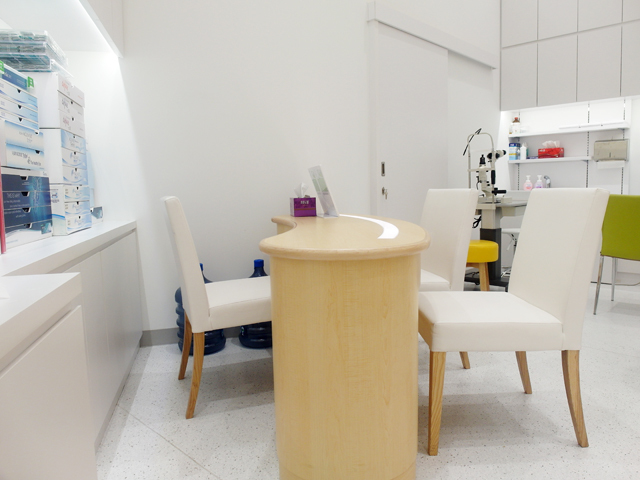 Founded in 1988 in Japan with branches situated in Toyohashi, Hamamatsu and Toyama, Hirocon wishes to provide safe contact lens wear for every individual by providing qualified optometrist with expertise in eye health. I like how clean and cozy the shop was, especially with excellent service and traditional Japanese hospitality which Hirocon strongly believes in. 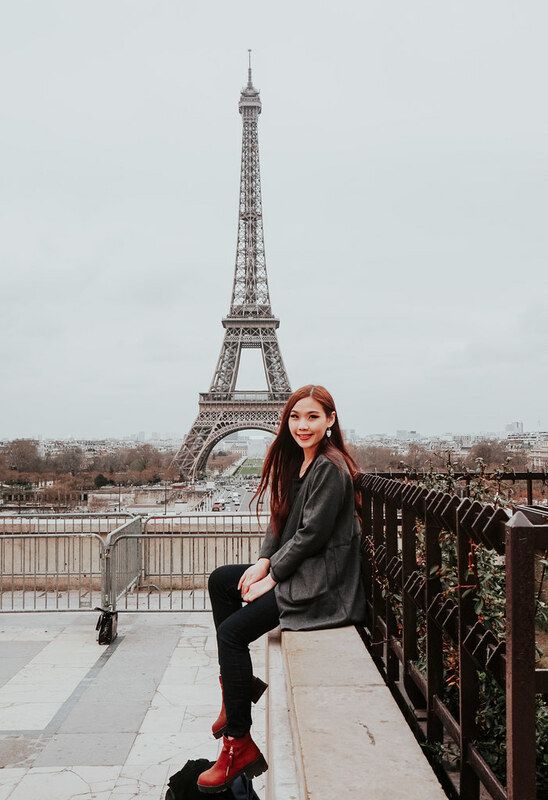 Besides Japanese speaking staff, some of the staffs can also converse in English, Mandarin, Hokkien, Cantonese, and Malay, to cater to a wide variety of customers. First, I had to fill up a form with my particulars and the staff asked me more about the type of lens I was looking for. 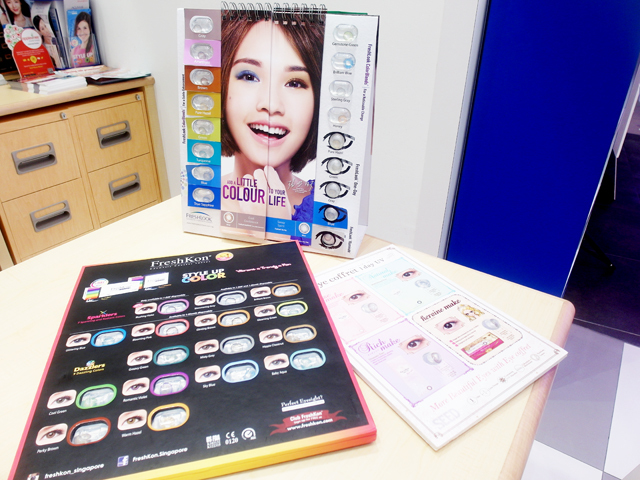 I requested for colored dailies, so she brought out some menus for me to choose my desired brand and color. So many to choose from! 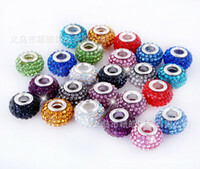 I chose one of the vivid blue ones. After that, I was led to the Eye Test Room! 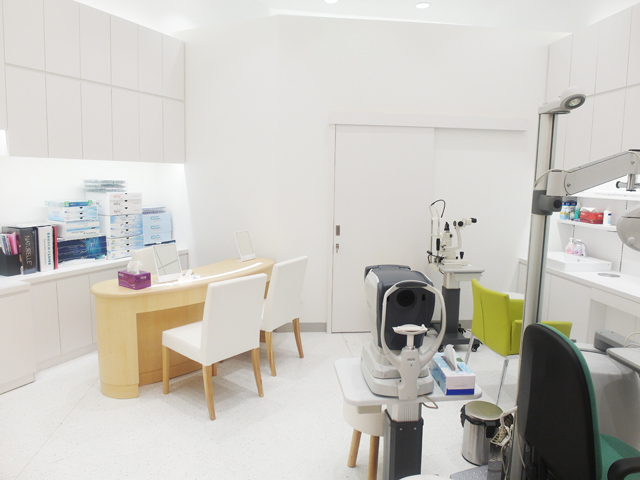 I was very impressed at how spacious it is, unlike the usual tiny rooms in other optometry shops. 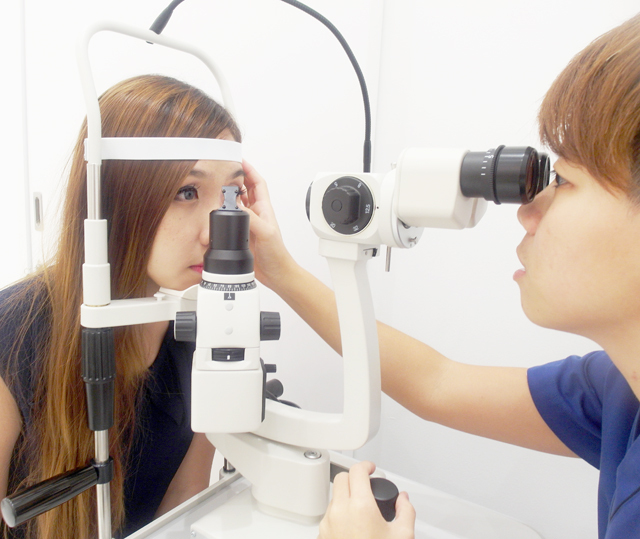 At Hirocon, a comprehensive eye exam goes far beyond providing the clearest vision possible. 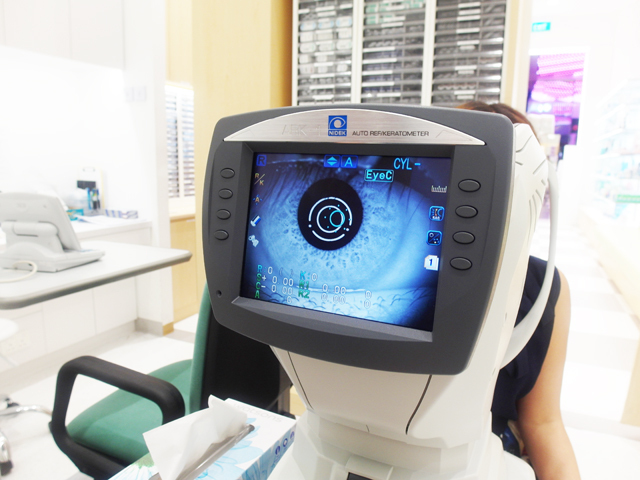 It also includes careful evaluation of your eye health with a clinical eye test setting and latest equipment. During checking, many components of the function and health of your eyes are evaluated including: External and internal ocular health, current vision and best corrected vision. 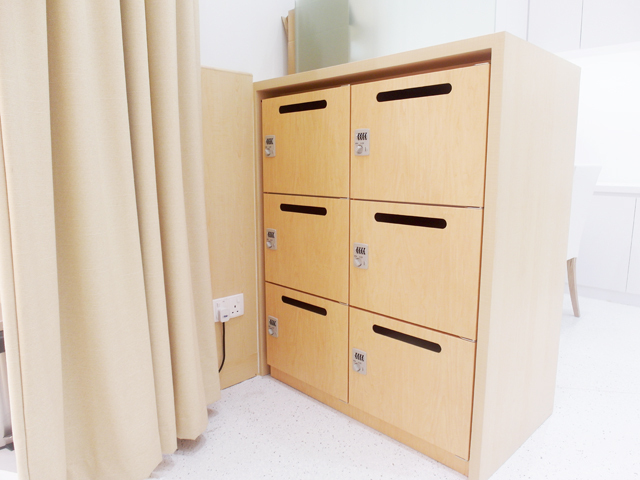 Lockers to keep my belongings. The optometrist led me to the basin area to remove my existing contact lens, with all the things I needed - clean running water, new lens casing, contact lens solution, mirror, tissue, etc. I had some difficulty removing my lens as usual, and the optometrist offered to help me remove! After the lens were out, the optometrist ran several tests on my eyes and shared with me more about my eye health. It was interesting to learn about how some lifestyle habits are affecting my eye. My favourite part was the degree checking! Anyway, I was told that the previous optical shop I went to prescribed me a higher degree than I actually had! 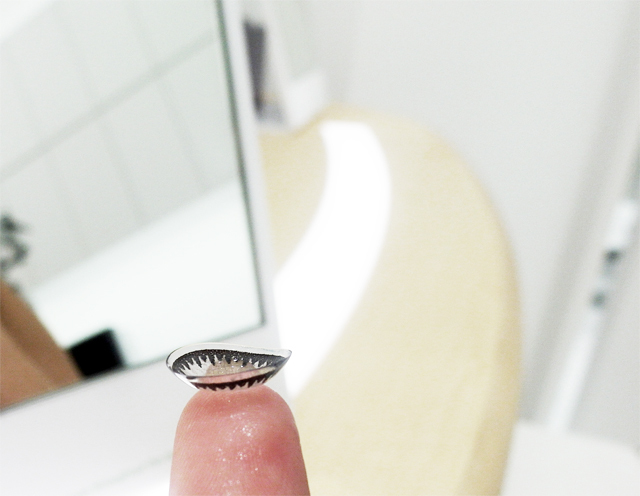 Using contact lens with degree that is too high is actually bad and straining for the eyes. After finding out my accurate degree, it was time to try on the lens I selected earlier! After putting them on, the optometrist checked my eyes again and noticed that the lens were not the right fit for my eyes. 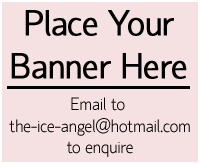 (I have used this brand before and no wonder sometimes it feels quite uncomfortable when I move my eyes!) Not all brands are suitable for everyone, so she recommended me to try another brand instead. After trying a couple more brands, I finally settled on these beautiful grey lens from a certain brand and it fitted much better! 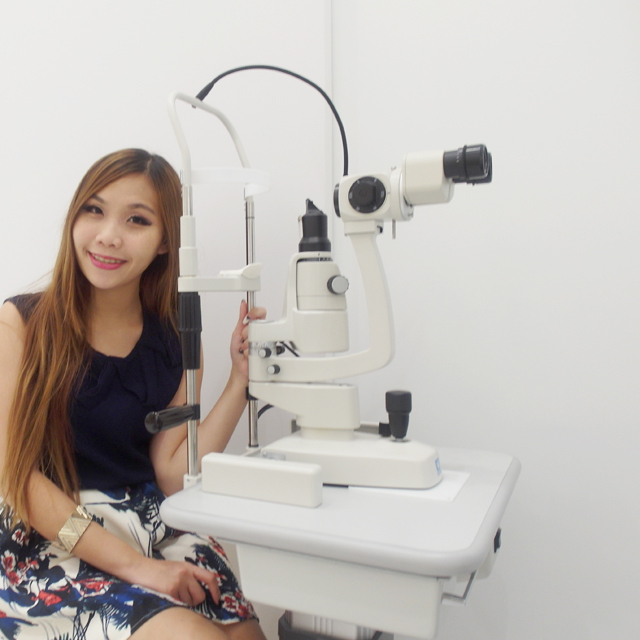 I am glad that the service of giving professional eye advice enables every individual to be prescribed the most suitable lens, protecting my eyes from unnecessary damage using incompatible lens. There were so many brands to choose from, I was really spoilt for choice! 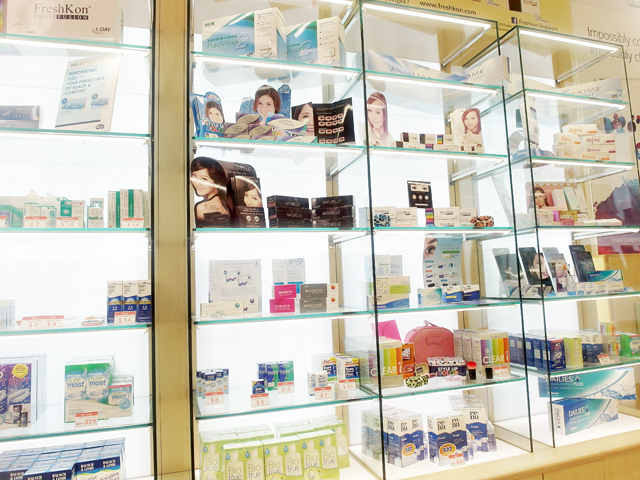 Hirocon has the widest-range of contact lens carried in store in Singapore, with stock available for Myopia, Cosmetic lens, Astigmatisms, and Presbyopia. 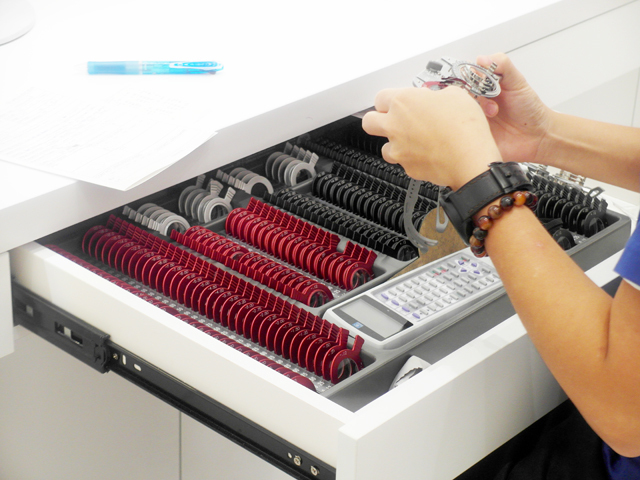 So much effort into ensuring quality, life-long primary eye care for you and your family! Highest standards of care is also maintained through state-of-the-art instrumentation and continuing education to provide comprehensive eye health care specializing in diagnosis and management of ocular diseases and visual disorders. They have 4 qualified optometrist, 2 graduated from Singapore Polytechnic (Diploma in Optometry) and 2 are UK graduated with BSc in Optometry from Cardiff University and have up to 15 years of experience on all kind of eye related issues and professional eye care services. 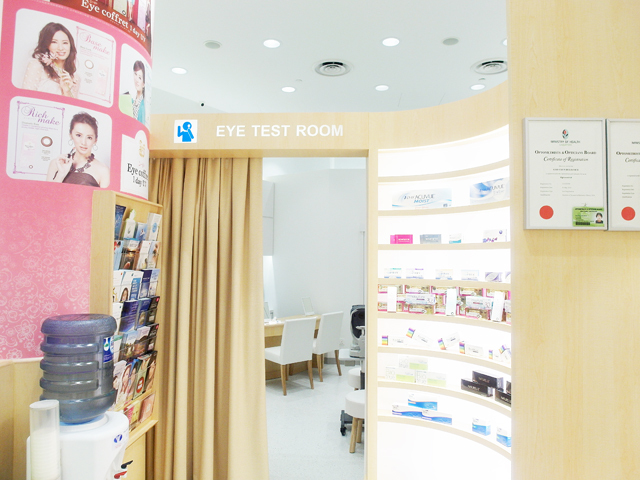 The next time you are looking to purchase your contact lens, do visit Hirocon located at 277 Orchard Road #B2-28 Orchard Gateway! 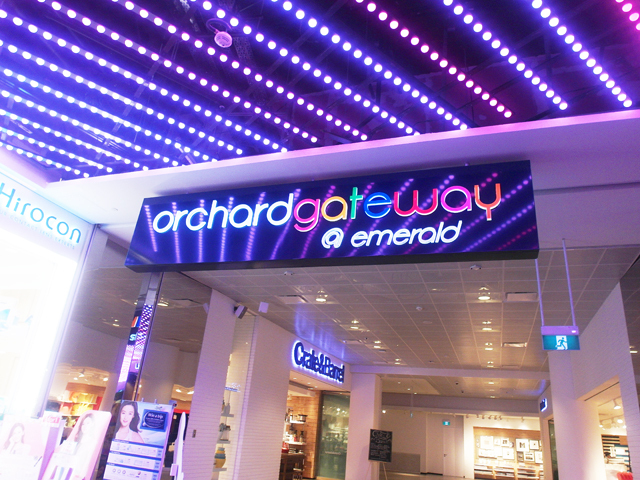 Located centrally, it's convenient for everyone! So positive article you have shared for eye lense users, It's need to contact experts before using different types of contact lenses. 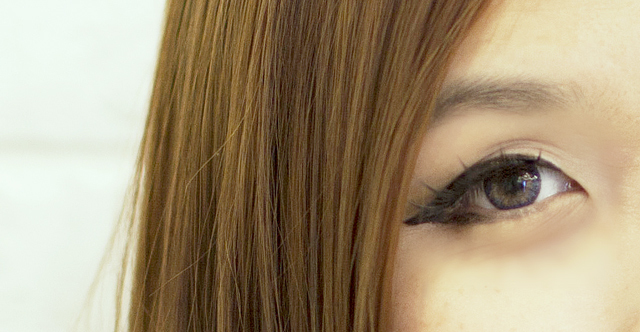 Find the best store to buy best selling Circle Lenses of popular brands.